The sun turned up for the carnival last weekend where Sustainable Witney joined the Witney Mountain Bike Club’s cycling float. Forty children plus parents and trainers made the most of the weather and the traffic free streets to celebrate cycling in ‘Witney Through the Ages’ – this year’s theme. Witney Bike Users Group represents and work for people using cycles in and around Witney. The group meets at Cogges Farm Cafe, on the first Saturday of the month at 1pm. Come along and say hello; and even if you can’t make it, it’d be great if you could consider joining WitneyBUG, for only a one-off small fee. The more members WitneyBUG has, the easier it can argue for a sustainable, cycle-friendly local transport policy. Twenty five sociable cyclists rode to Aston Pottery on Saturday for coffee, cake and Morris dancing. A tailwind and a fly past were provided for the way back. See the day in pictures. Check out the events calendar opposite to see what’s in store this weekend, from geeky all the way to easy via the longest continuous cycle path in West Oxon. And don’t forget it’s a very sociable 2 for 1 at Cogges this week when you and a friend arrive by bike. 10:30am Sunday 23rd June from Cogges Farm Museum, riding along the traffic free cycle path to Wolvercote for the Farmers’ Market Midsummer Festival. Quiet routes from there through the centre of Oxford with a cafe stop before returning to Cogges. 26 miles, with rests, back by 3pm. 11am Sunday 23rd June, an easy, quiet, circular route via Ducklington. 4 miles, back by 12. Smack bang in the middle of the year already and the festival of all things bike is upon us. If we’re lucky and the weather doesn’t then I’m afraid to say there are still a few people out there who might try and rain on your parade. They’ll tell you you’re doing it wrong, not wearing the right stuff, sometimes they’ll even single you out as a potential lawbreaker that needs a friendly talking to about the heinous acts you’re going to commit. 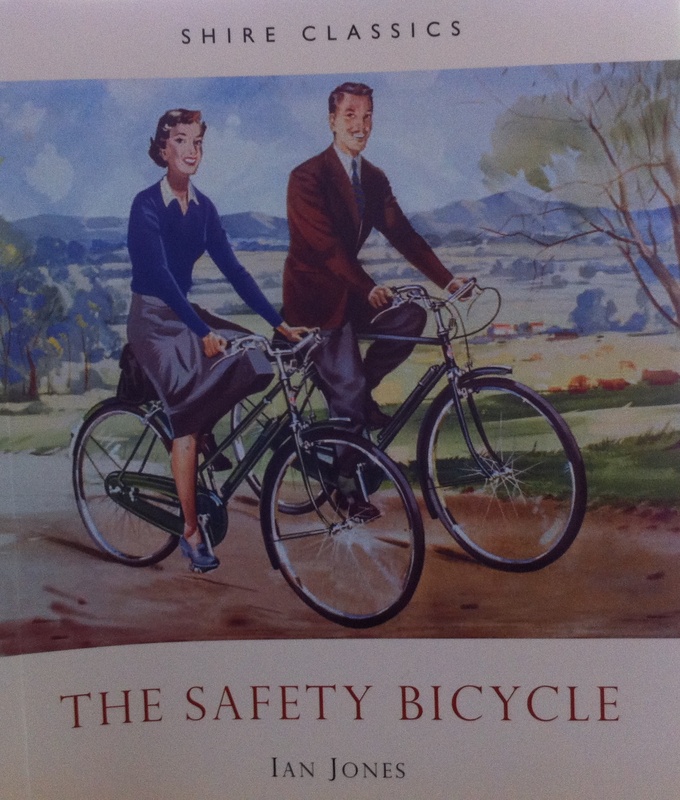 My advice is ring your bell, smile sweetly and give them a wide berth, we’ve no time for killjoys in Bike Week. Wear your favourite outfit and ride your favourite bike; summertime is the perfect time to demonstrate riding a bike is as normal as walking the dog or driving the car. If you feel more secure upon your steed sporting hi-viz and a helmet then be our guest – we’re not the fashion police!